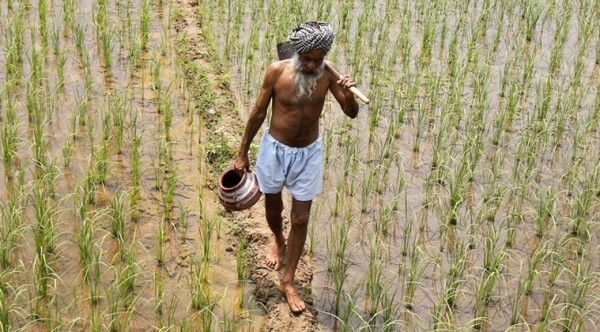 The first payout under the direct income scheme for farmers announced in the Interim Budget may be made even before the third week of February, according to the Economic Affairs Secretary Subhash Chandra Garg who sought to dismiss fears of land records holding up payments under the scheme. "Very serious preparations are going on. Some states are ready with their list. You might actually see the first payout in some states even before the date of February 22 as stated by the agriculture minister," he said in an interview. Garg said different states are in different stages of preparedness but some states that have their lists ready can be uploaded in a couple of days. However, in some states where the data is not adequate, the money transfer may take a little longer.